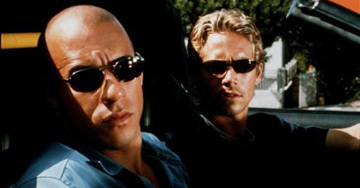 What Ben-Hur did for chariot races, The Fast and the Furious did for illegal street racing. Well, that may be a stretch. Plot and character development took a back seat (see what I did there?) to gratuitous shots of keen cars going waaaaay too fast. You may be bummed that your tricked-out ride tops out at 140 mph, but how well do you know The Fast and the Furious?